The following article is an in-depth analysis of the impact of the Royal Commission into Aged Care Quality and Safety on the profitability and value of privately-owned providers. 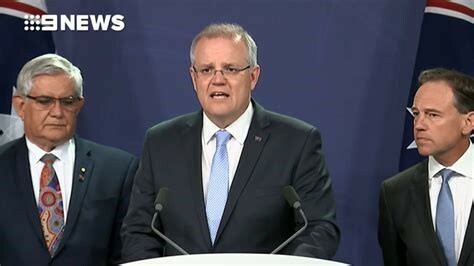 On September 16, Prime Minister Scott Morrison announced that the government had decided to establish a Royal Commission into the residential aged care sector. While the industry may have been publicly welcoming of the Royal Commission, its formation necessarily creates an increased level of uncertainty for operators. This uncertainty includes the possible impact of the Royal Commission’s future recommendations on the profitability and value of aged care businesses. If the financial services royal commission is any guide, the aged care industry could be on the cusp of suffering a similar fate: destroyed shareholder value, shredded reputations and moves towards a more onerous regulatory environment. In this post, we review the current state of Australia’s residential aged care sector and look at the possible valuation implications of the Royal Commission for aged care businesses. The aged care sector provides graduated levels of care to Australians who can no longer live unassisted. This continuum of care spans three main areas: home & community care, residential aged care and acute hospital care. The focus of this post is on the residential aged care sector. According to IBISWorld, the Australian residential aged care sector generates total annual revenue of $20.2b and earnings before interest and tax (EBIT) of $1.7b. Industry growth averaged 5.4% for the five years through to 2019, a comparatively strong growth number. The most recent figures available indicate that the total number of operational residential care places in Australia is 204,335. The not-for-profit sector is the largest provider, accounting for some 56% of supply. The private sector is the second largest provider, making up some 39% of total places, whilst government-funded places make up the remainder. The sector remains highly fragmented. According to Estia Health, 60% of providers only operate a single home. In addition, each of the six largest corporate providers maintain a market share of less than 10% of the total private market. While fragmented, the residential aged care sector has seen continued moves towards consolidation with numerous acquisitions of both portfolios of aged care homes as well as the purchase of single facilities. August 2017 – Presbyterian Care, Tasmania (3 facilities). Further, the major industry players have continued to state publicly that growth through acquisition remains part of their strategy. Aged Care Legislated Review (“Tune”) – August 2017.
Review of Current ACFI. Aged Care Solutions. Demand for residential aged care services is principally driven by the rate of government expenditure on the sector, which has expanded significantly in recent years as a result of Australia’s aging population. While total industry revenue has been growing and is expected to continue to grow, there has been negative pressure on the sector’s profitability. This has been driven by several factors including a slowdown in the rate of growth in government funding, rising costs for skilled labour and an increased regulatory and compliance burden being placed on facilities. 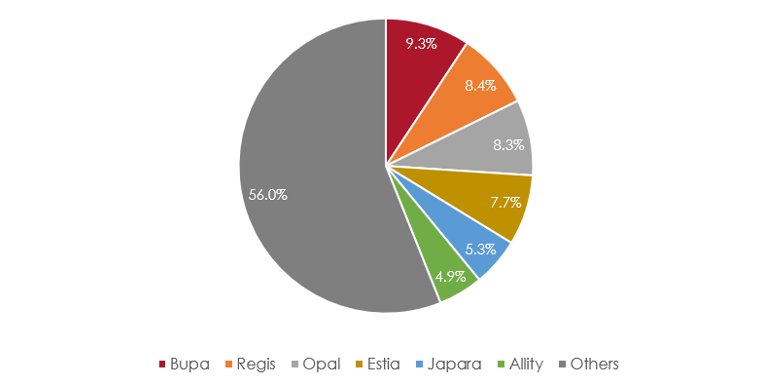 These factors have compressed margins, which is highlighted in the operational performance of the country’s three listed residential aged care providers – Regis, Japara and Estia. On October 9, Prime Minister Scott Morrison announced the terms of reference for the Royal Commission into Aged Care Quality and Safety. The Honourable Justice Joseph McGrath and Ms Lynelle Biggs have been appointed as Commissioners with the Commission’s interim report due by October 31, 2019, and its final report due no later than April 30, 2020. The Royal Commission will look at the care provided for people in aged care facilities, in-home care services and the care for young Australians with disabilities living in a residential aged care environment. The Prime Minister’s announcement followed the receipt of more than 5,000 submissions from aged care consumers, families, carers, aged care workers, health professionals and providers. The announcement was also made immediately prior to a negative story into the sector being aired on Four Corners. theft of belongings and food. Now, it is possible that the Royal Commission will deliver benefits to the industry such as highlighting the need for increased government funding to make the sector sustainable. However, there is also grounds for serious concerns by operators. One key area of concern is that the Royal Commission may ultimately recommend measures such as mandated staff/resident ratios and other quality assurance measures in addition to an increase in the overall compliance burden for facilities. These sorts of recommendations could have a significant negative impact on the profitability of industry participants, particularly smaller operators that often lack the resources and systems of the larger players. Nevertheless, the market reacted harshly to the news, slashing some $500m, or approximately 20%, from the value of the three ASX-listed aged care providers – Regis Aged Care, Japara and Estia Health. Given that the Royal Commission has only recently been announced, there is no meaningful data available to assess its impact on transaction multiples. 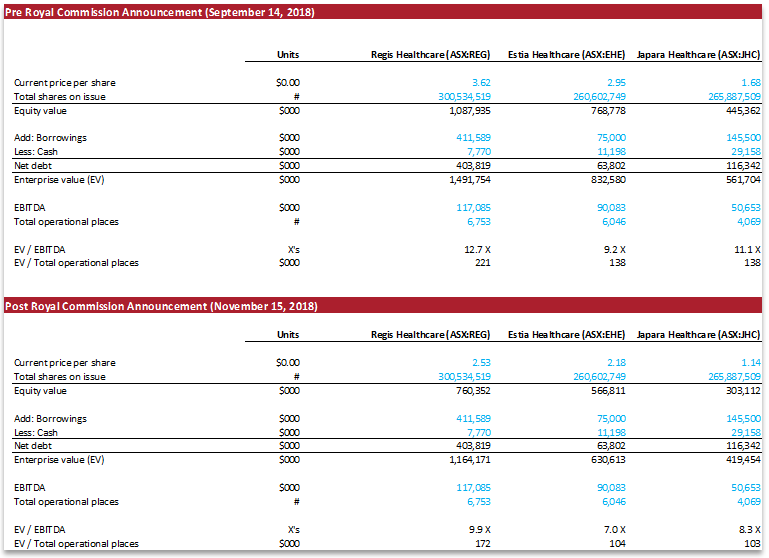 What is clear, however, is that the announcement has had a material negative impact on the trading multiples of the three ASX-listed aged care companies. Regis Healthcare, the largest ASX-listed aged care provider, is currently trading at 9.9-times trailing EBITDA. Immediately prior to the announcement of the Royal Commission, the company was trading at 12.7-times a 28.2% decline, while Estia and Japara are also trading at materially lower multiples. While the above are trading multiples for listed aged care providers, they nevertheless do act as a powerful signal for the movement in transaction multiples for unlisted providers. It is, therefore, not unreasonable to expect future acquisition multiples within the sector to be more conservative compared to the multiples that have been paid previously. Indeed, valuation multiples could come under even more pressure if the Royal Commission progresses in a similarly sensationalist vein to the financial services royal commission. 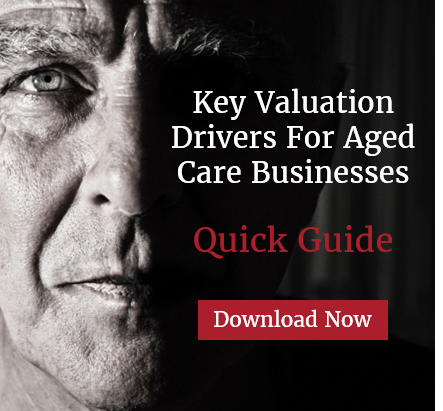 What is concerning is that aged care operators face seeing their valuations eroded by the twin forces of declining capitalisation multiples and declining earnings. Should the Royal Commission impose heightened regulatory and compliance burdens on operators, it will potentially have a very serious impact on operator profitability. EBITDA: Risk of downward pressure due to tightening government funding and increased operating and compliance costs. Capitalisation Multiple: Compressed multiples due to lower growth expectations and higher regulatory risk. The Royal Commission is undoubtedly a major milestone in the development of the aged care industry and one that almost certainly carries significant implications for private operators. It is also a milestone that will inevitably lead many operators to not only consider the future shape of the industry but also their role within it. If you would like to discuss the possible implications of the Royal Commission for your business, please do not hesitate to contact us.